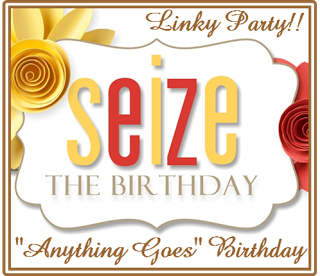 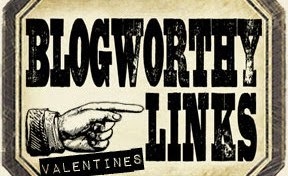 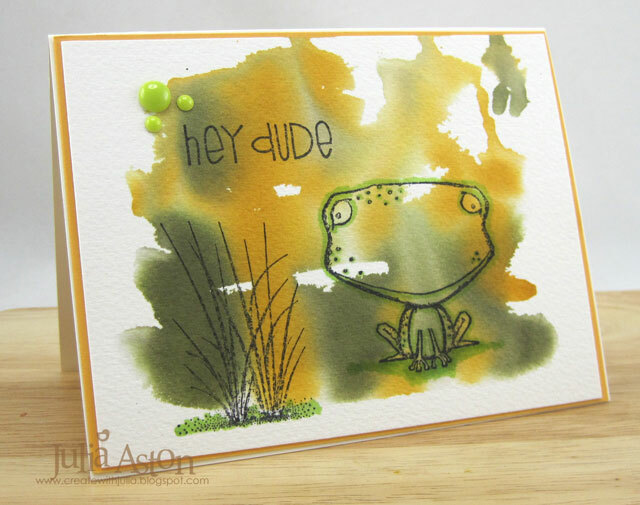 Here's the 2nd installment of cards I made for last weeks Splitcoaststampers Dare to Get Dirty week long challenges. 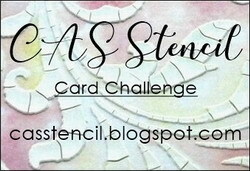 There were 5 challenges a day so at the end I made 35 cards! 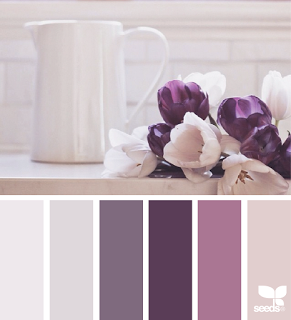 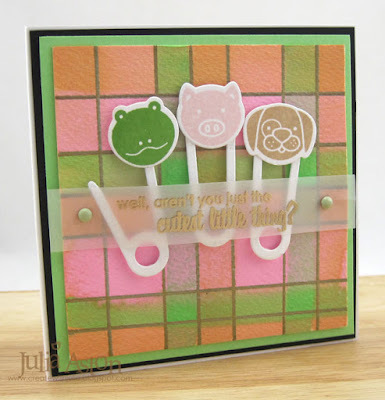 It's great doing these challenges because it makes you look through all of the 'stuff' in your craft room for the perfect materials for each challenge! 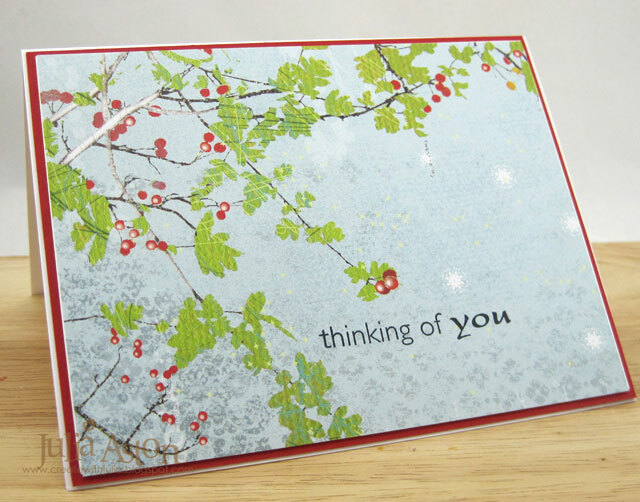 There are so many things we forget we have - right??!! 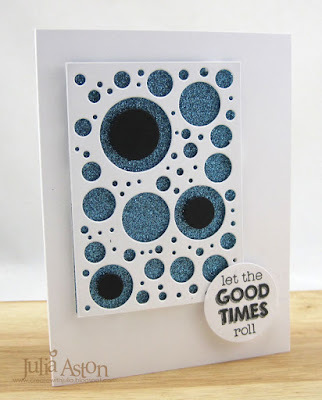 Accessories: Open Scallop Doily Die - MFT, Basket and Napkin die - PTI, black half pearls, foam dots, Modern Label Punch - SU, 01 micron fine tip pen. 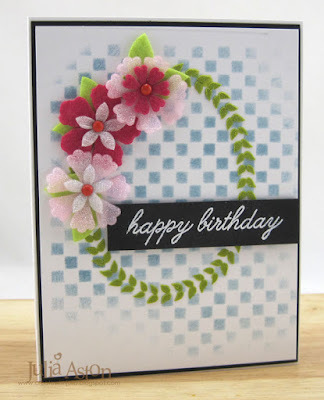 Accessories: Mini Chicken Wire Stencil - TCW, enamel dots I made from Perla Beads, Tombow Glue. 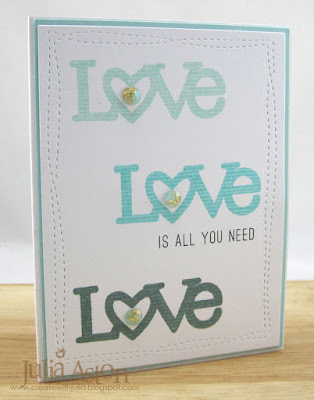 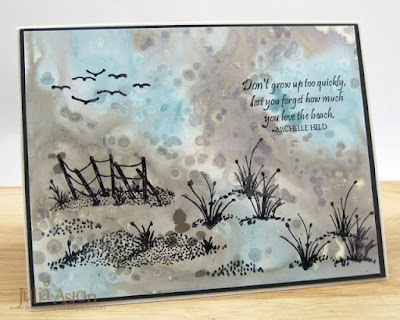 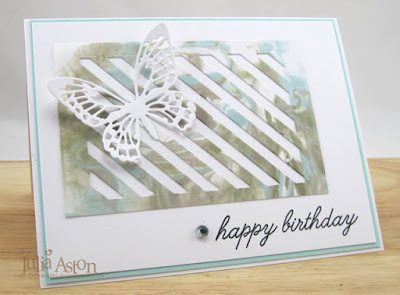 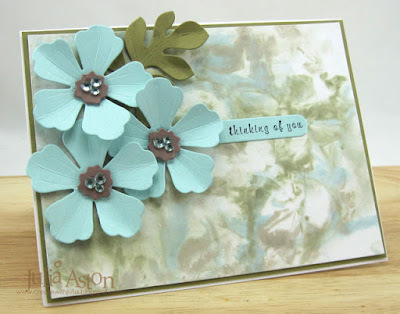 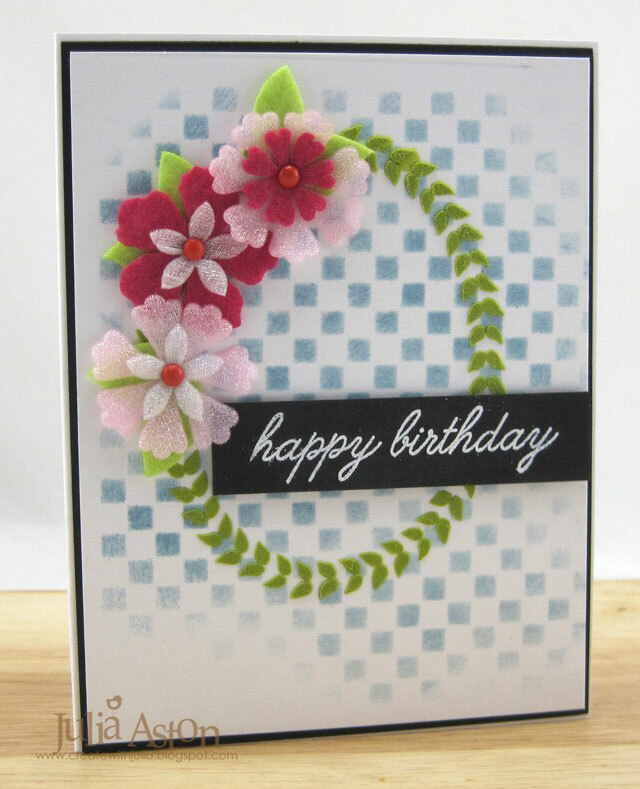 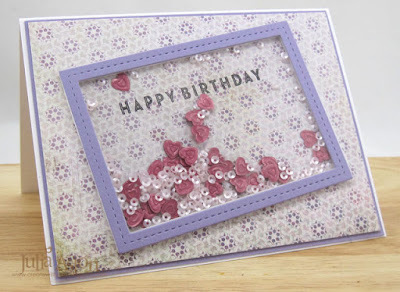 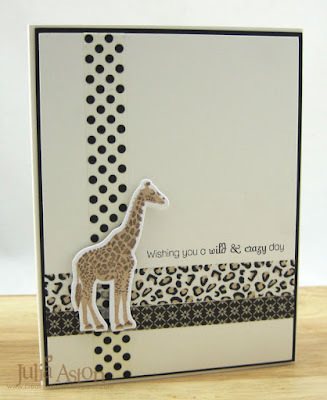 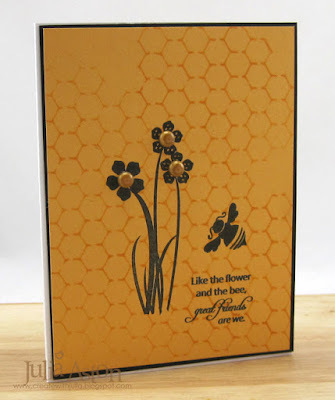 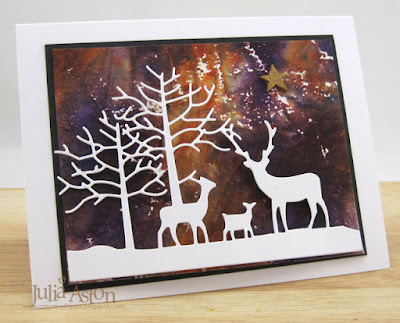 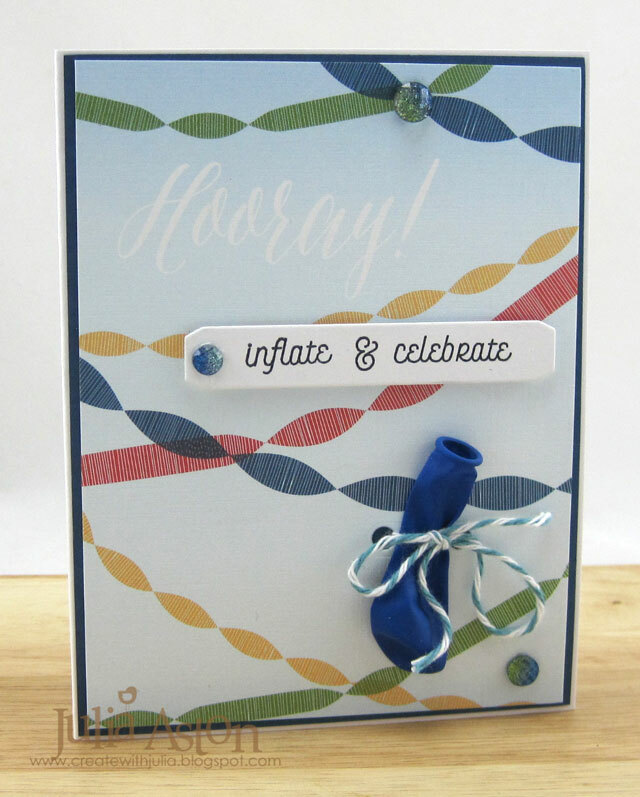 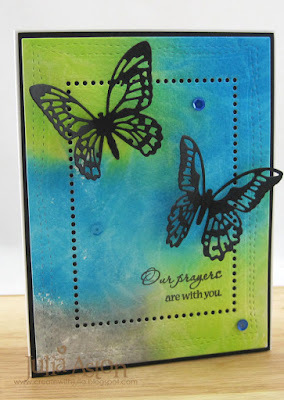 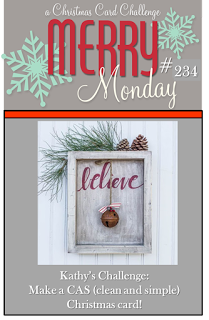 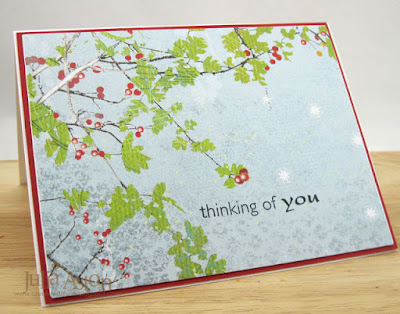 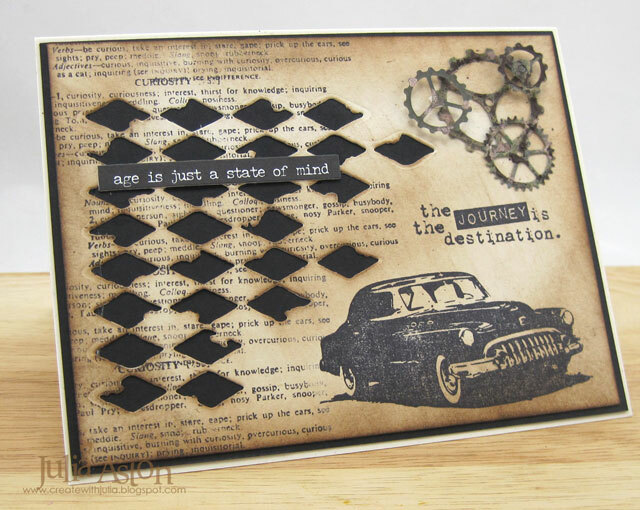 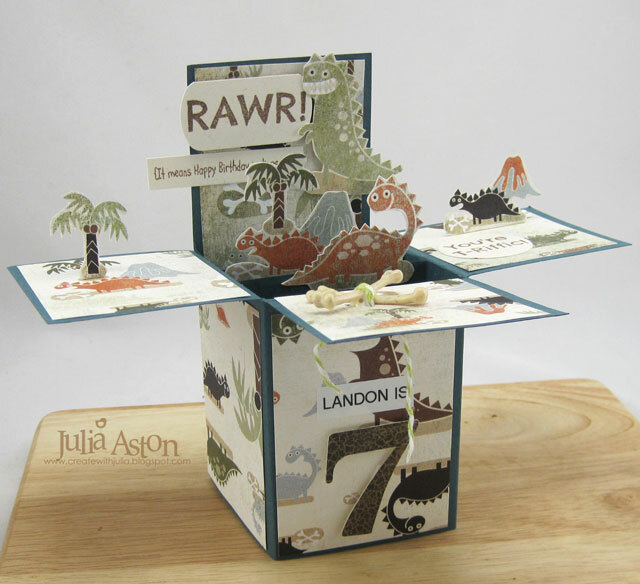 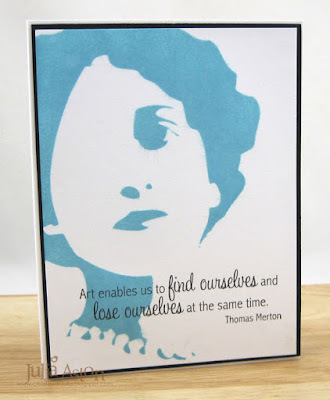 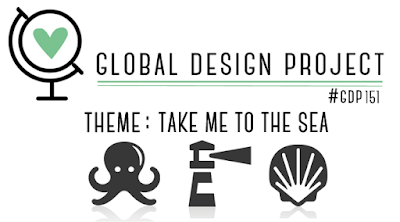 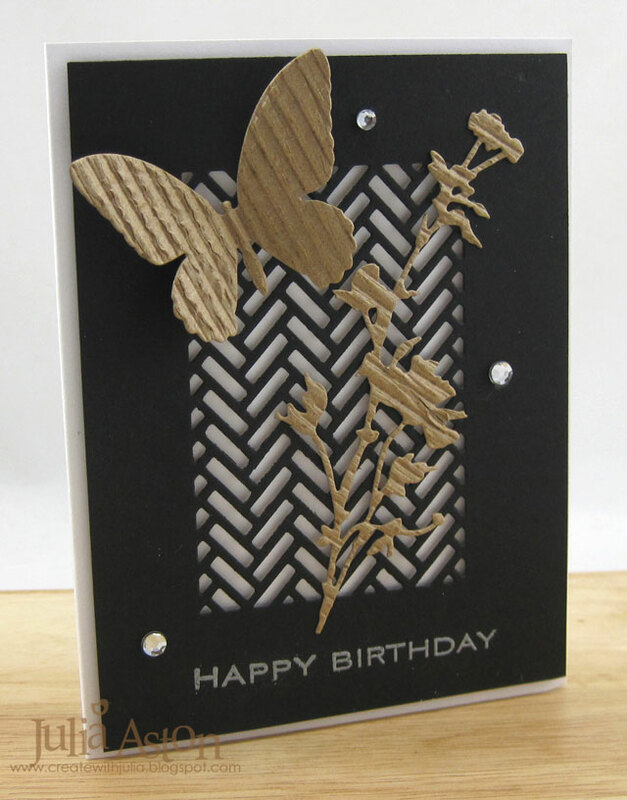 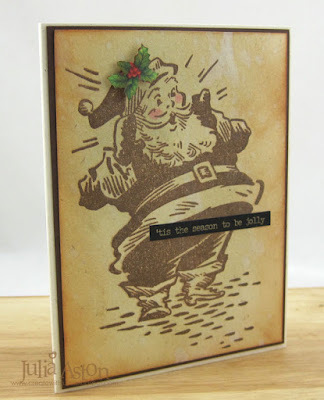 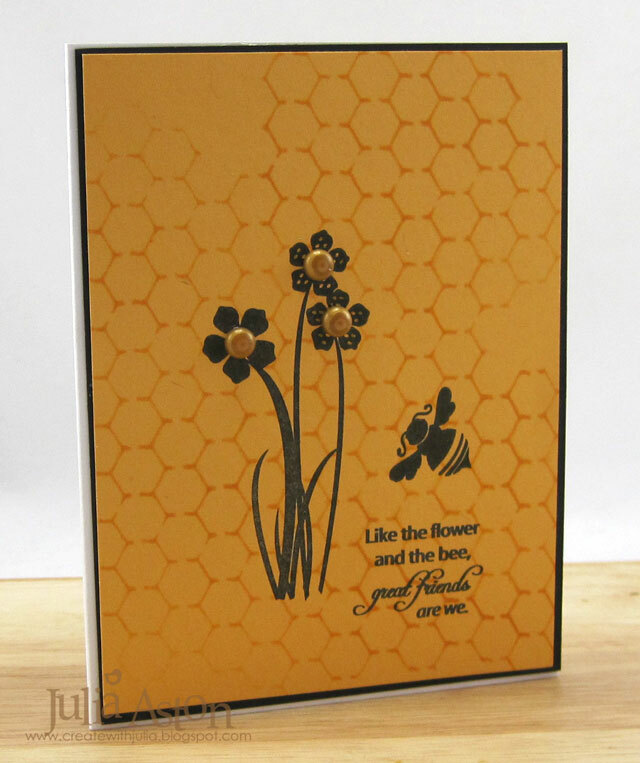 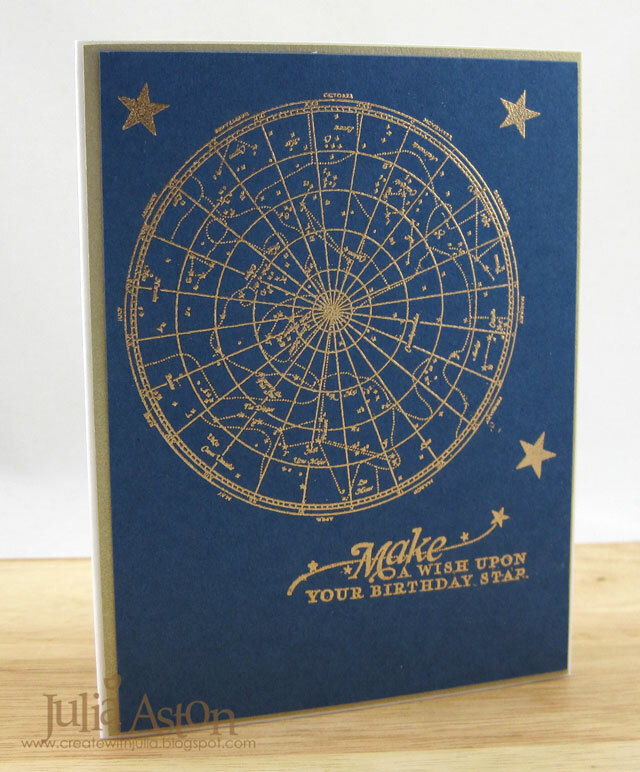 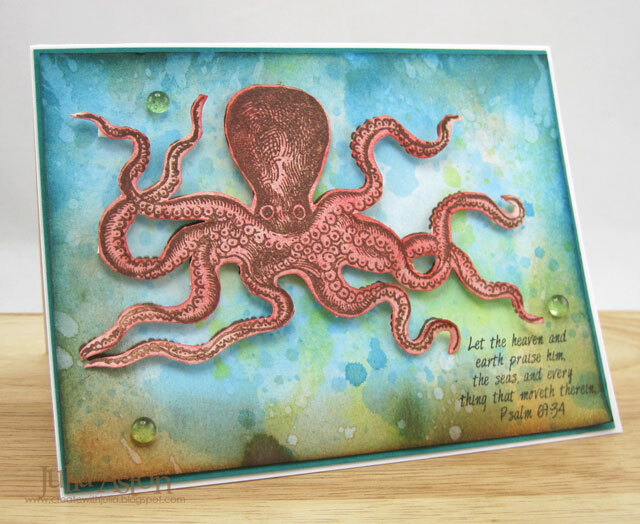 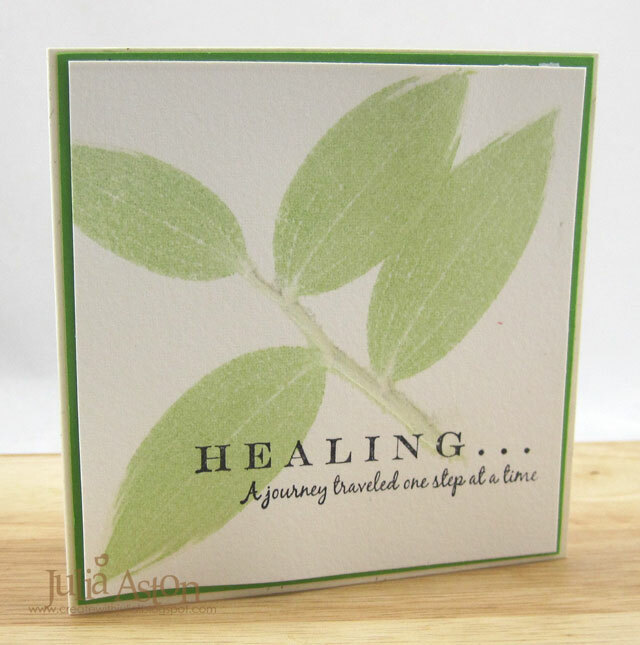 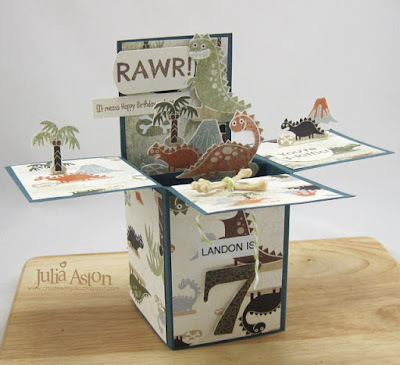 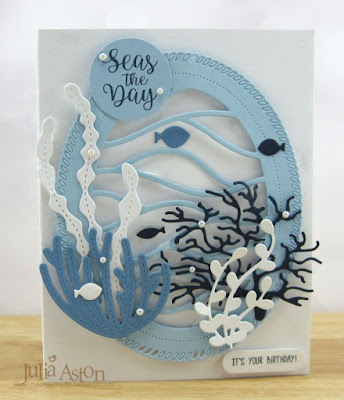 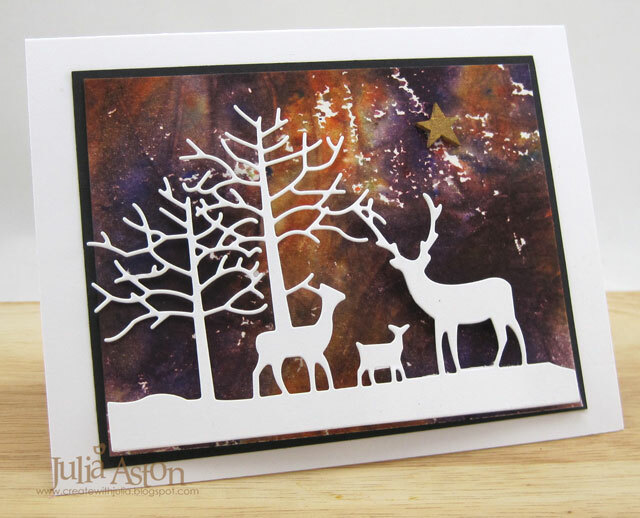 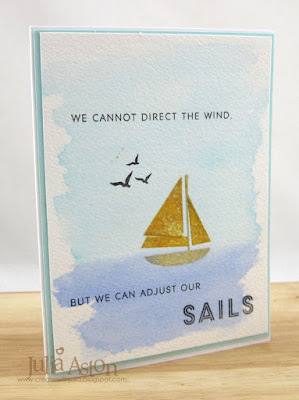 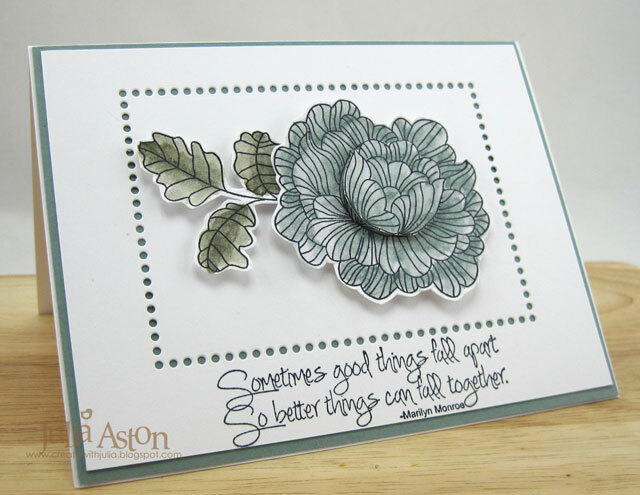 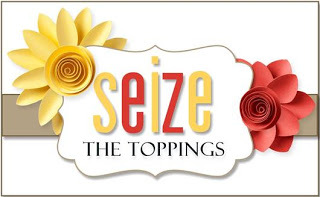 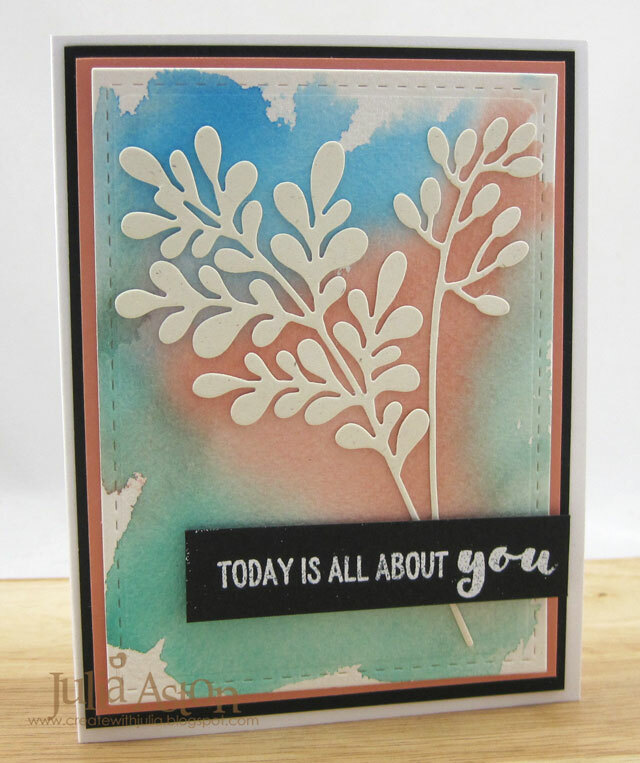 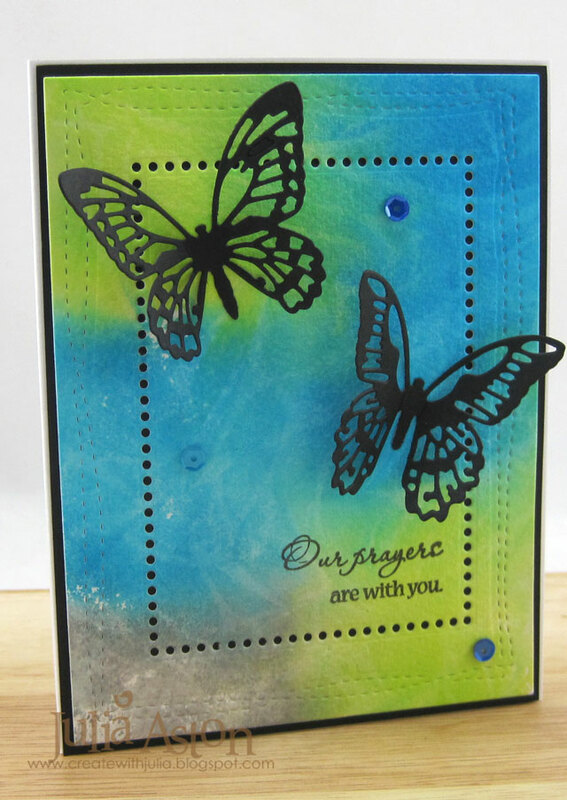 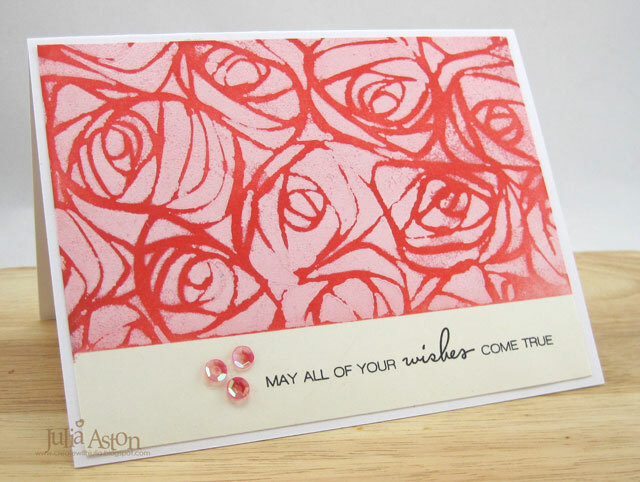 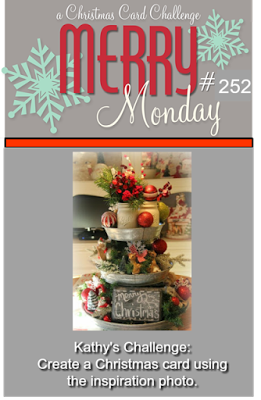 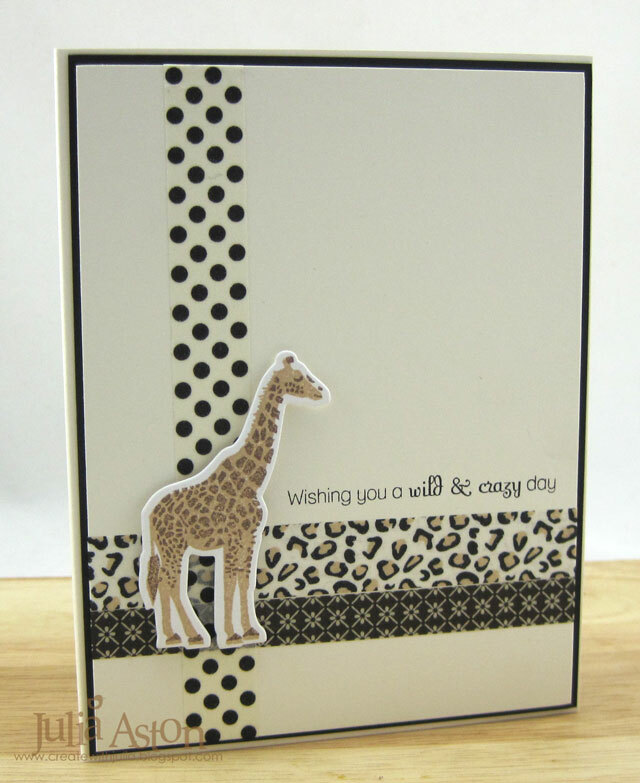 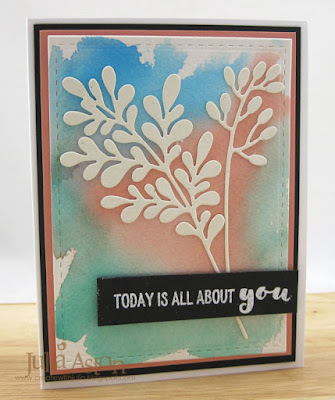 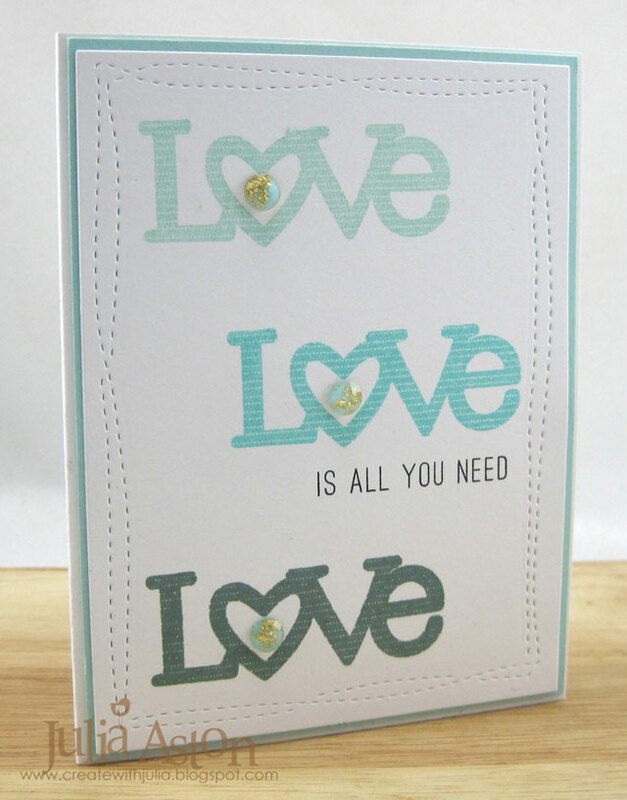 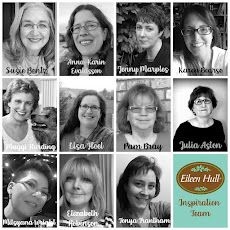 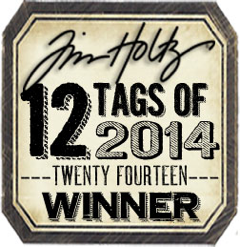 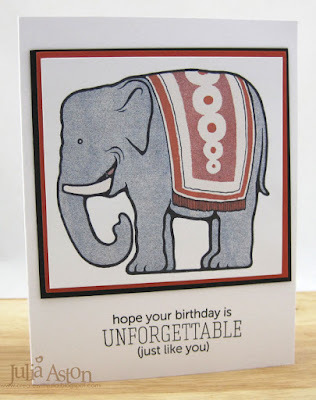 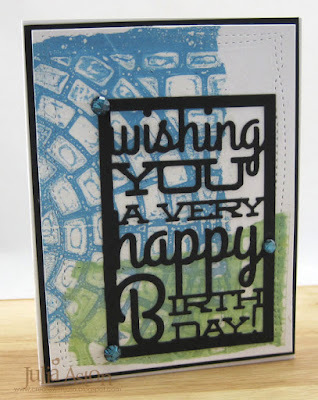 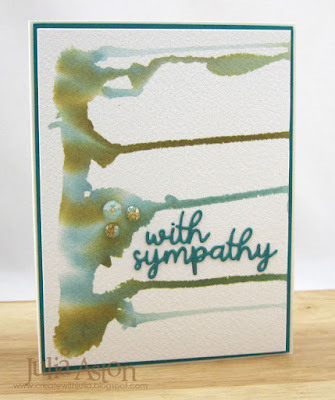 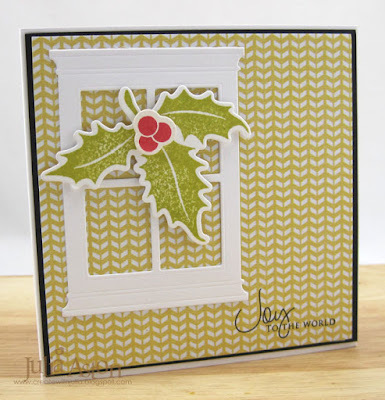 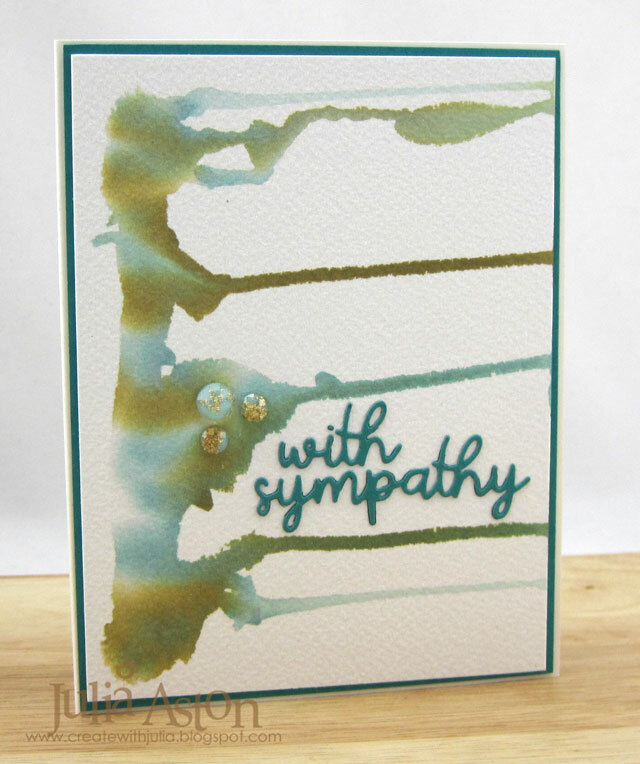 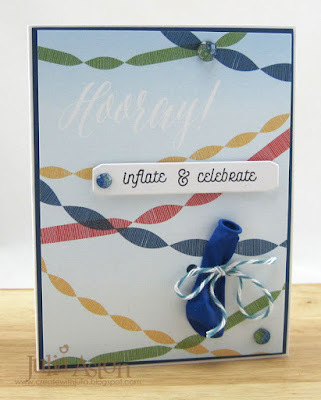 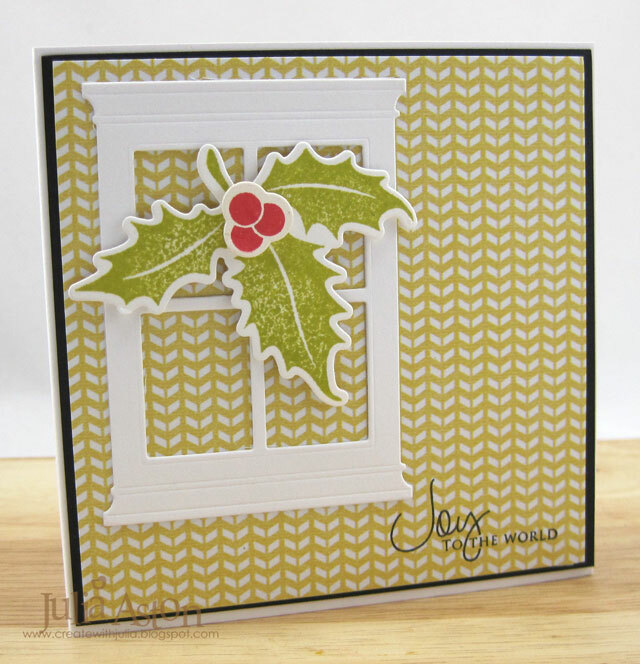 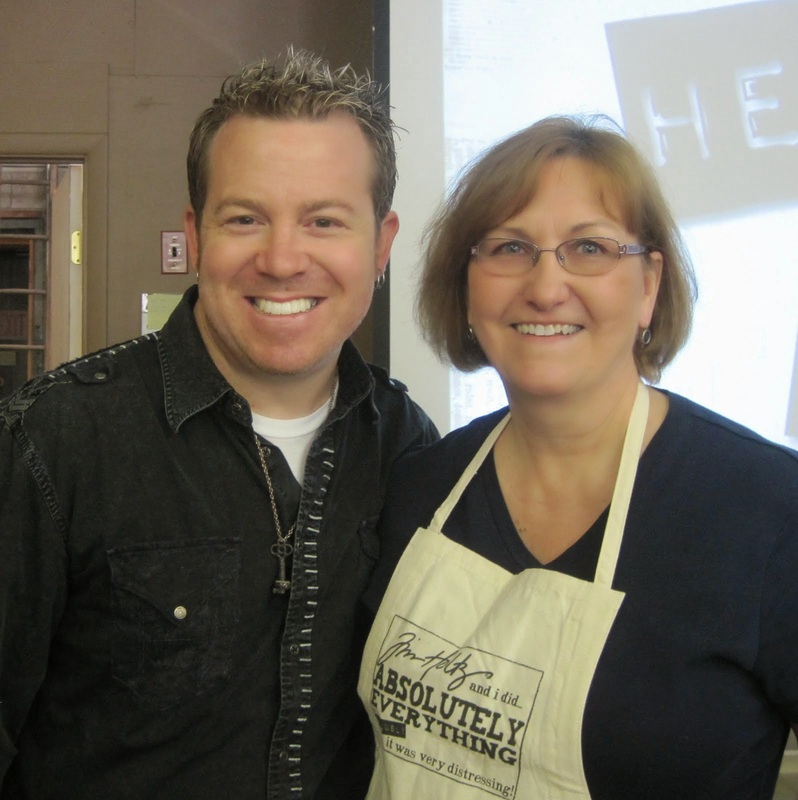 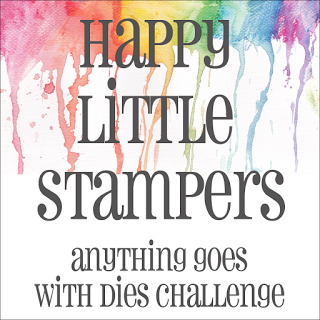 Over at Splitcoaststampers, the Dare to Get Dirty challenges have been going on all week! There are 5 challenges a day so at the end I made 35 cards! 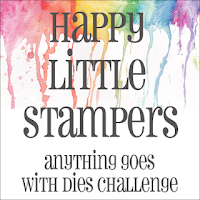 Have you been playing along too?? Being newly retired meant I could make my 5 cards each day at my leisure and not into the middle of the night after work - what a thrill!! 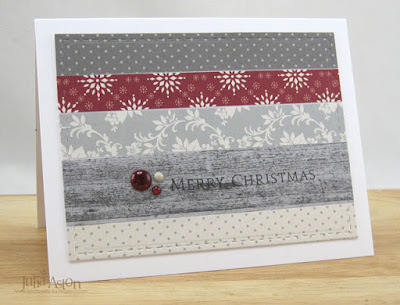 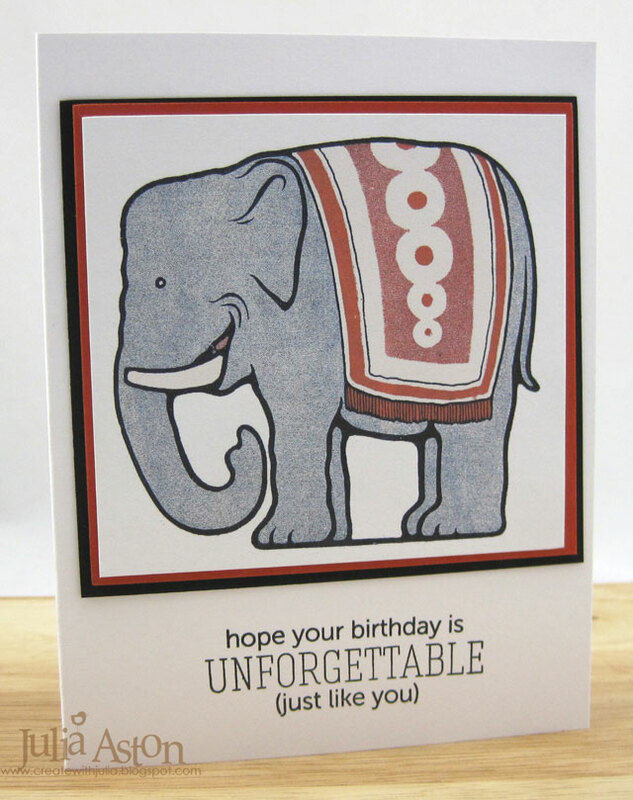 I'll be posting more of my cards over the next week!